Sprinklr : Happy World Book Day 📚 #TamFam! Which books are you finding difficult to put down lately? 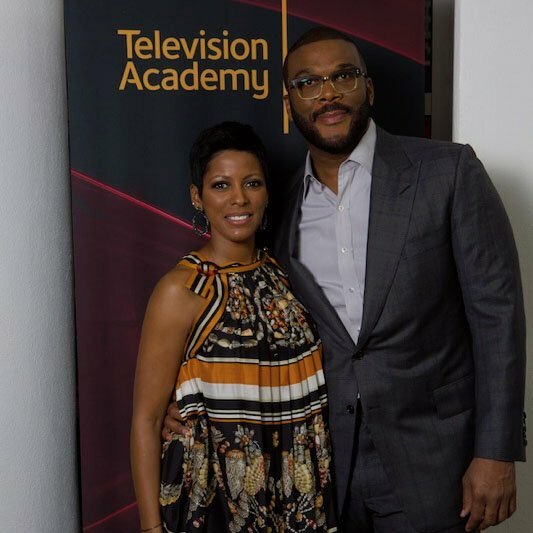 Twitter Web Client : .Tamron Hall says one of her favorite memories was interviewing Tyler Perry for a Television Academy event in Atlanta! Excited to announce that our new show will air in Atlanta on WSB-TV weekdays starting 9.9.19! 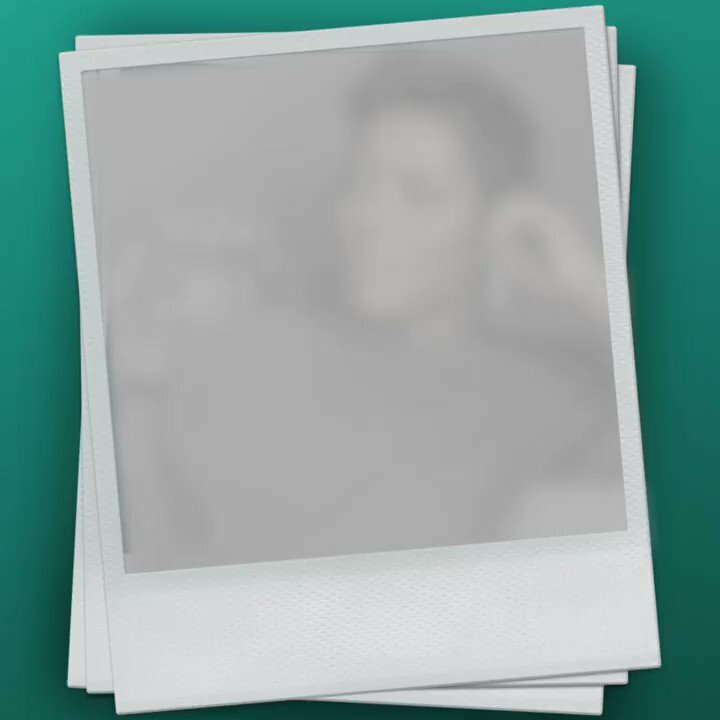 Twitter Web Client : Brandi Tamron Hall Tamron Hall will air on various local stations across the country starting 9.9.19. Information about where to watch in your city will be available this summer. Thanks for being part of #TamFam! 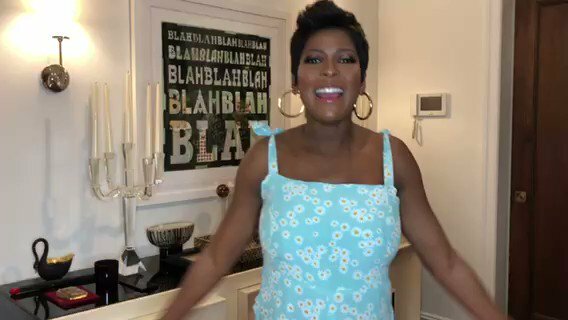 Twitter Web Client : @Luv_My_Squishy Tamron Hall will air on various local stations across the country starting 9.9.19. Information about where to watch in your city will be available this summer. Thanks for being part of #TamFam! Twitter Web Client : Mirna Alfonso Jamilah, Age 34 Tamron Hall will air on various local stations across the country starting 9.9.19. Information about where to watch in your city will be available this summer. Thanks for being part of #TamFam! Twitter Web Client : The Aquarian In A Lonely World chris evans Tamron Hall will air on various local stations across the country starting 9.9.19. Information about where to watch in your city will be available this summer. Thanks for being part of #TamFam! Twitter Web Client : mark maloof 🍥 Tamron Hall will air on various local stations across the country starting 9.9.19. Information about where to watch in your city will be available this summer. Thanks for being part of #TamFam! Twitter Web Client : PointCounterpt Tamron Hall will air on various local stations across the country starting 9.9.19. Information about where to watch in your city will be available this summer. Thanks for being part of #TamFam! 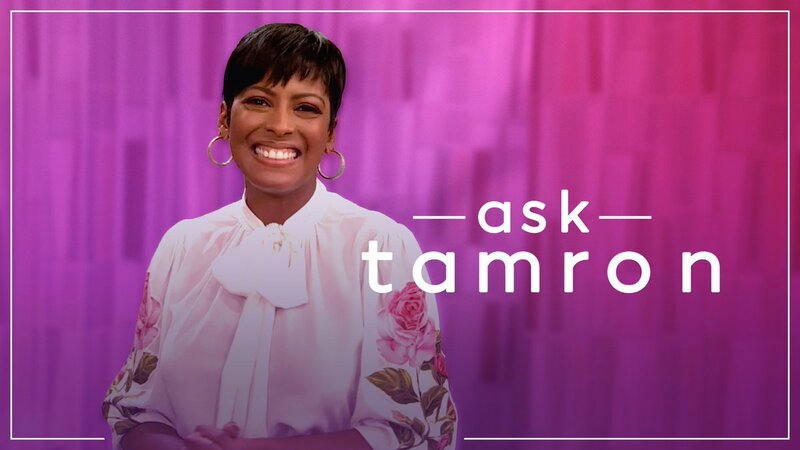 Twitter Web Client : DAR G O L D I E. Tamron Hall will air on various local stations across the country starting 9.9.19. Information about where to watch in your city will be available this summer. Thanks for being part of #TamFam! Twitter Web Client : Karen Vest Tamron Hall will air on various local stations across the country starting 9.9.19. Information about where to watch in your city will be available this summer. Thanks for being part of #TamFam! Twitter Web Client : suejones Tamron Hall will air on various local stations across the country starting 9.9.19. Information about where to watch in your city will be available this summer. Thanks for being part of #TamFam! 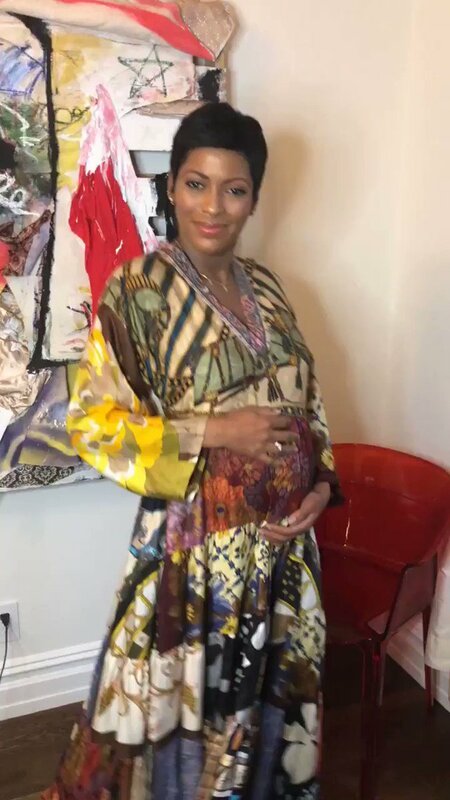 Twitter Web Client : PhysicsMom1 Tamron Hall will air on various local stations across the country starting 9.9.19. Information about where to watch in your city will be available this summer. Thanks for being part of #TamFam!